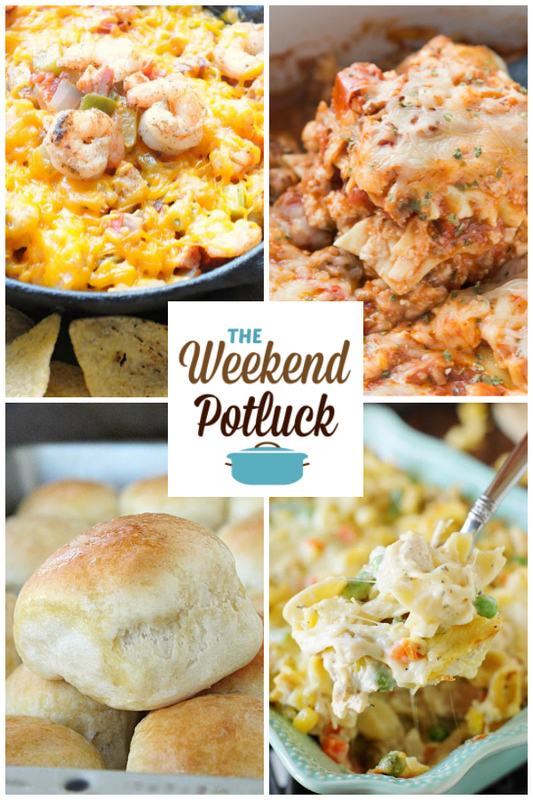 For the first time since I began hosting the Weekend Potluck, I can honestly say that I have an immediate plan to cook ALL FOUR of the featured recipes! 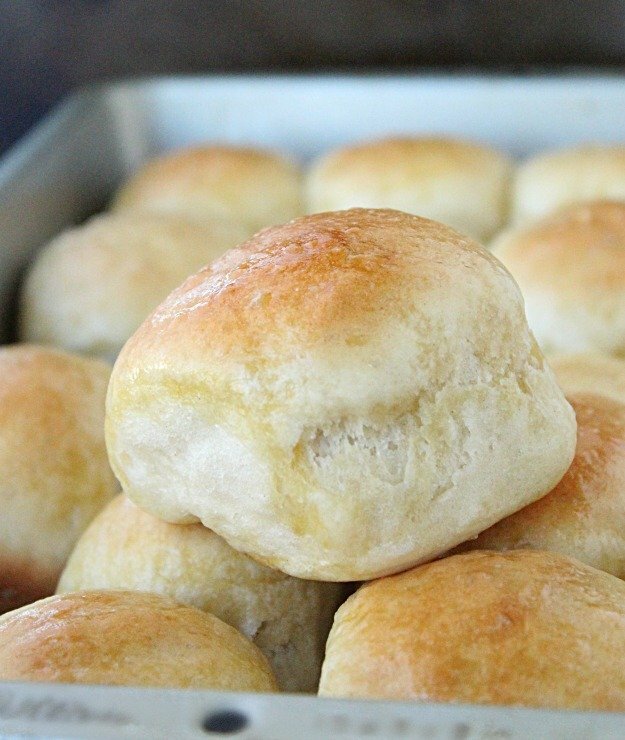 I WILL be making these One-Hour Dinner Rolls for Christmas dinner because A) they look easy enough even for me and B) they will be AH MAZE ING with Christmas ham! 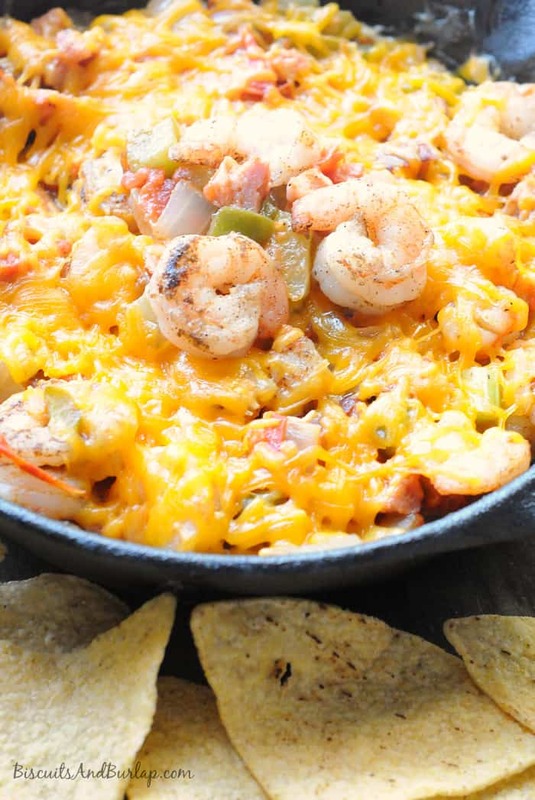 I WILL be making this Jambalaya Dip this weekend for the Clemson/Carolina game. I WILL be making the Leftover Turkey Noodle Casserole TONIGHT for supper (because I literally bought the biggest turkey in the store to feed just 5 people and now I have eight pounds of leftover turkey to work with! 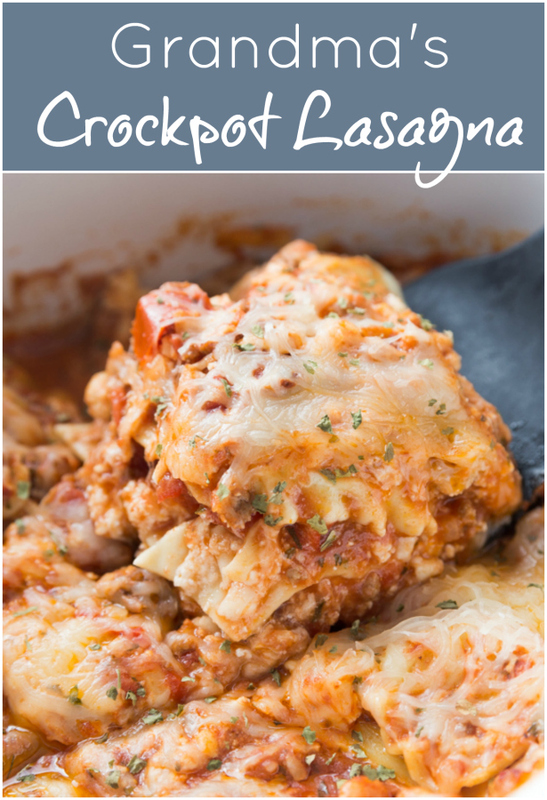 I WILL be making Grandma's Crockpot Lasagna for supper Sunday because it looks very easy and it will taste nothing like Thanksgiving dinner, which are two major pluses for me right now!